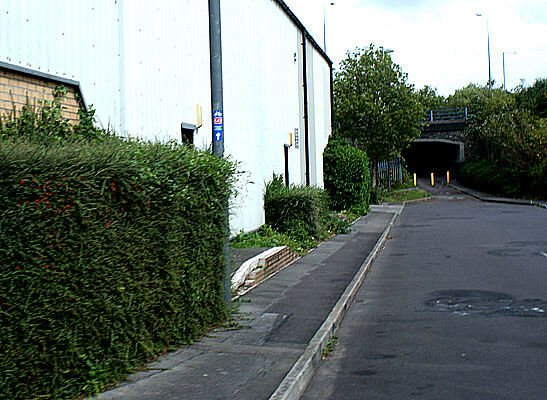 There is a side exit from Temple Meads Railway Station that leads out to car parking and a road called Friary. Looking to your right (east-ish) you will see a well-signed Car Park and lots of cars. You might miss the yellow sign on the tall black post. It is well above head height. On closer examination it will confirm the feeling that you can cycle that way in search of the Bristol and Bath Railway Path.The style has a hint of Sustrans about it. Somone else is going that way, so you might as well follow him and see where you get to. 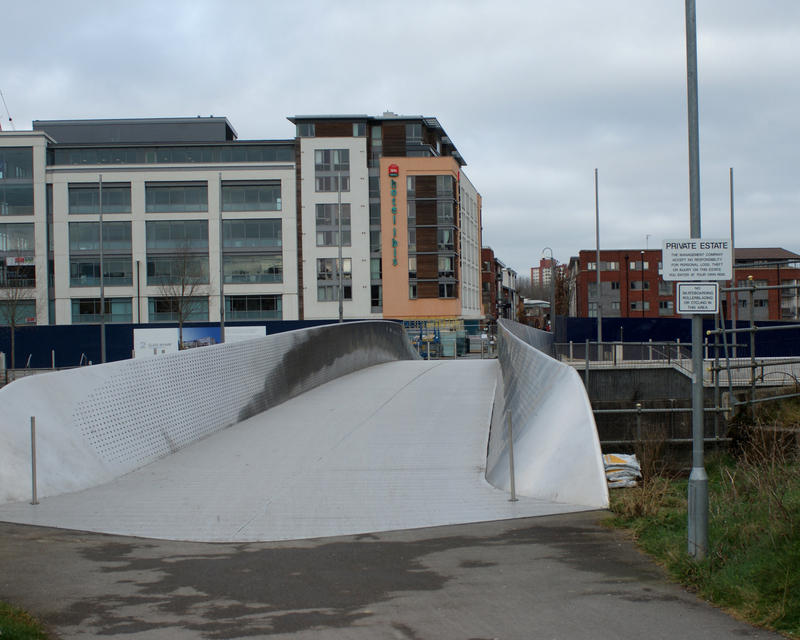 A very nice looking bridge. No obvious destination, but there is a sign of some kind. so you can stop and see what it says. This is not at all promising, is it? Let’s cross the bridge and see what’s on the other side. This sign is immediately after the bridge. 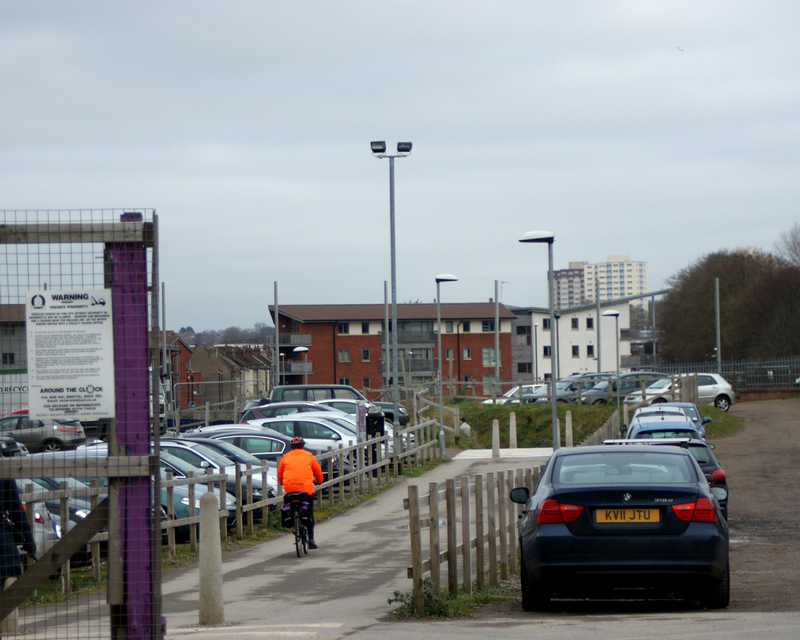 It confirms that you are following the line of the Bristol and Bath Cycle Route (if not the Railway Path itself). One worrying aspect of this sign is that Temple Meads Station is shown as being ahead of you, even though you have just left it behind. But there is another cyclist ahead, so you might as well follow him. So you carry on like this. 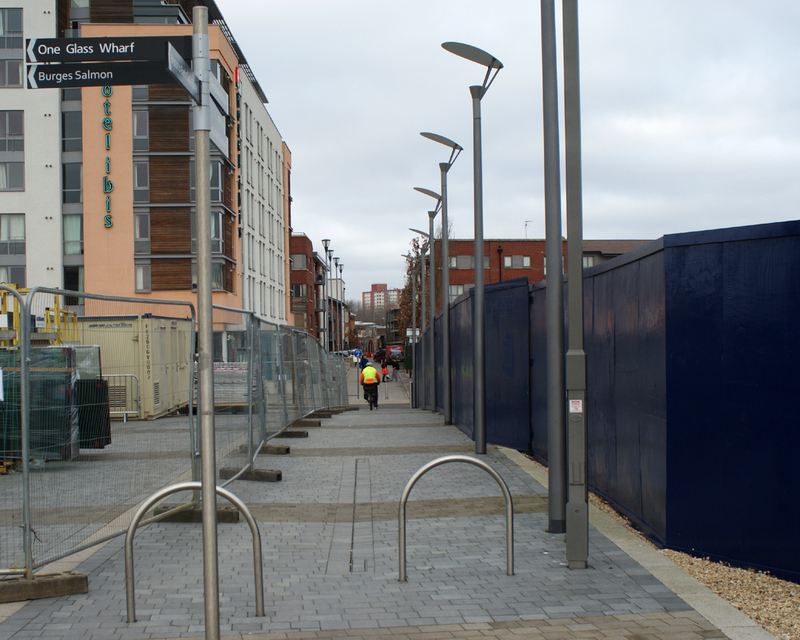 But there is a cyclist approaching, so it’s worth exploring. Look! The tiny little sign was there all the time. Hiding. 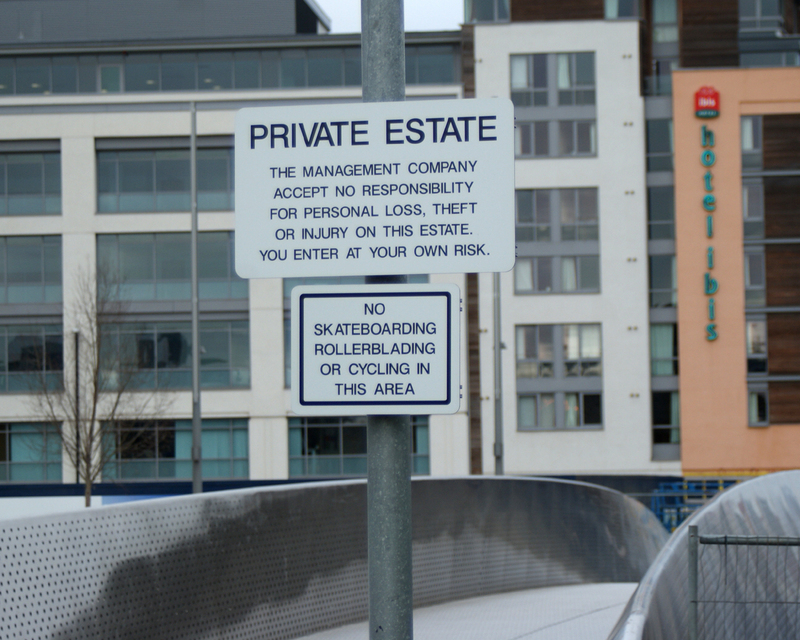 And just round the corner, hidden beside the building is another small sign. And up ahead there is an enticing entrance to something that might be what you’re looking for. 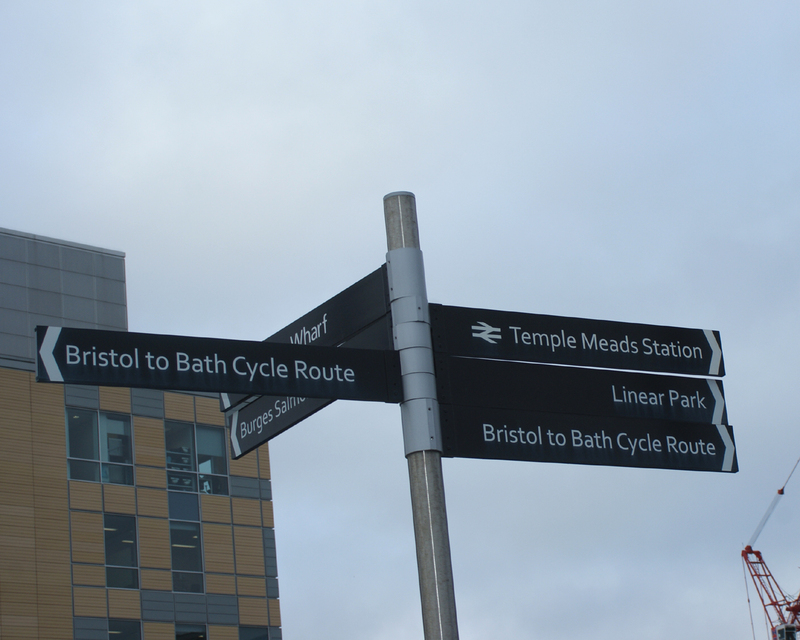 Two years later I am a bit dejected to note that finding the Bristol and Bath Railway Path from Temple Meads is just as difficult as it ever was. Personally, I know the best route now and I know where some new signs are but there are still people getting lost or giving up because of the route’s obscurity. 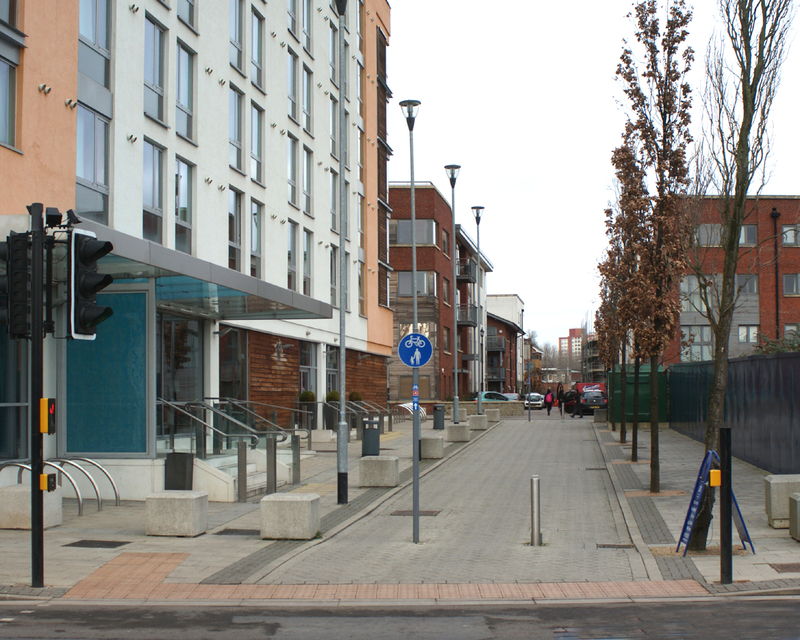 It makes me cross to learn that private developers have been able to make private decisions about what to signpost and how to do it. 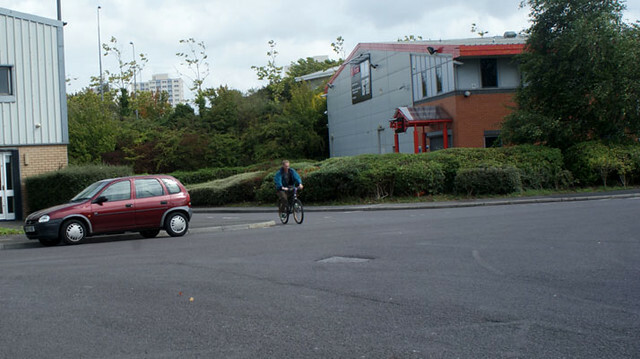 It seems silly not to advertise cycling in the most effective manner available – telling everyone who passes through exactly where the goodies are. 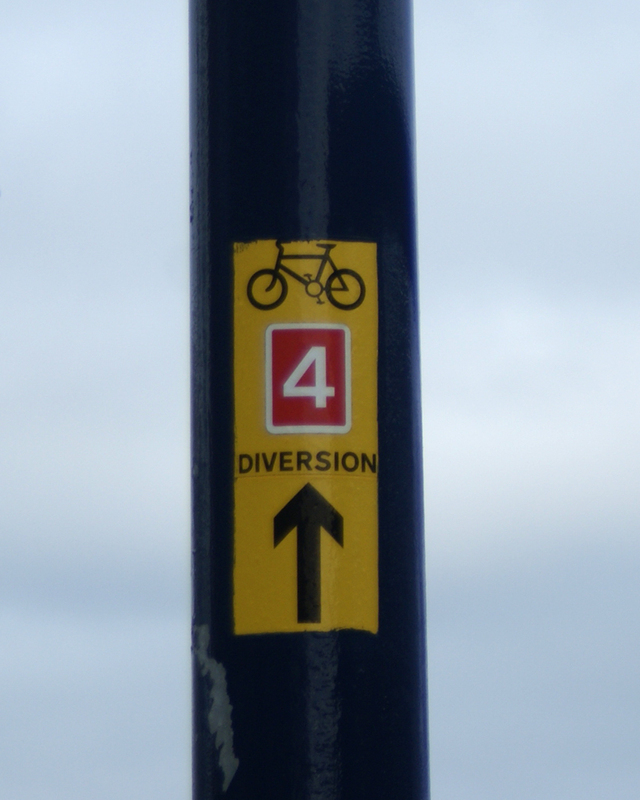 I don’t think it is unreasonable to suggest that Bristol City Council could, with the new cyclist in mind, make an inventory of all the places where signs are missing, eroded, obscured or ambiguous, and put things right. 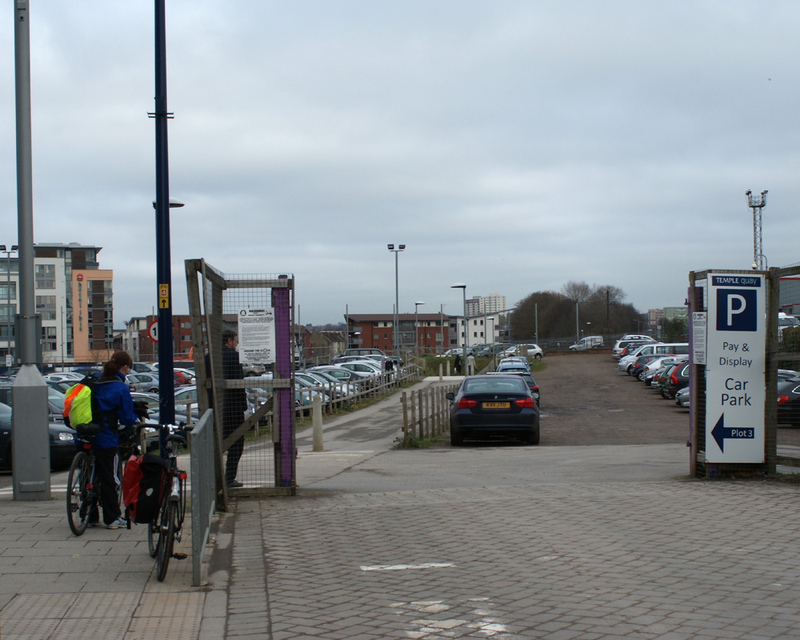 Many people are now persuaded about cycling and are ready to use the many routes the city does have. It makes sense to put up durable signs that makes it possible for them to do so.